Recruiting a buyer for this RARE opportunity! This character is pending adoption! Thank you for your interest! one pair fitted feetpaws - buyer's choice of outdoor soles or pawpads. 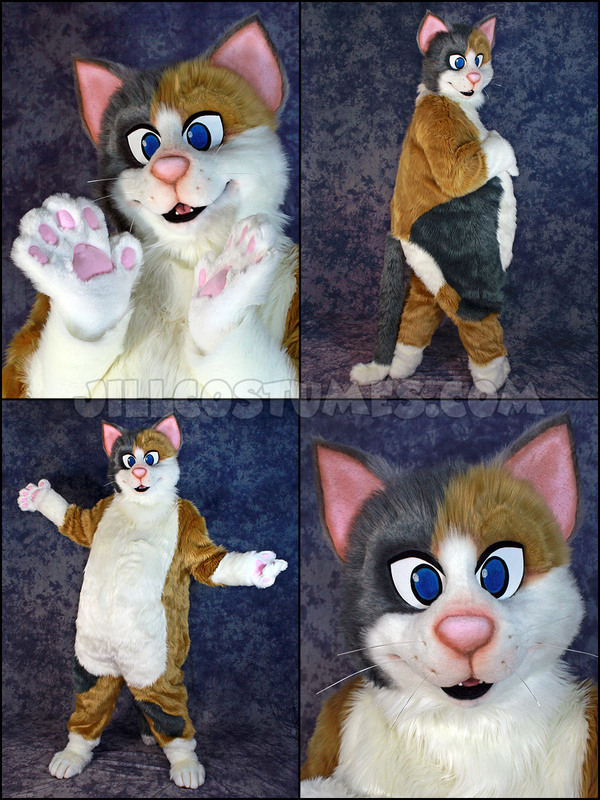 finished, fluffy cat head with removable eyelids for a range of expressions! all rights to this fantastic character!